Free LED flashlight wall light. Instantly launch super bright LED flash app. Just lamp for you. 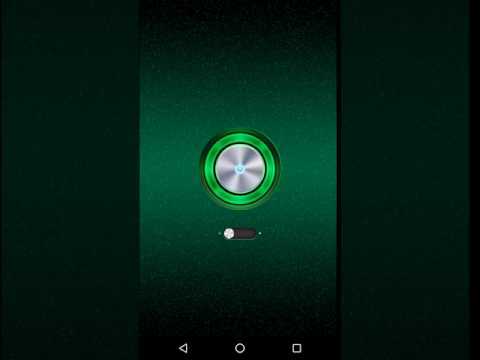 This free flashlight app has a unique design with animations. You can use your phone as a torch.